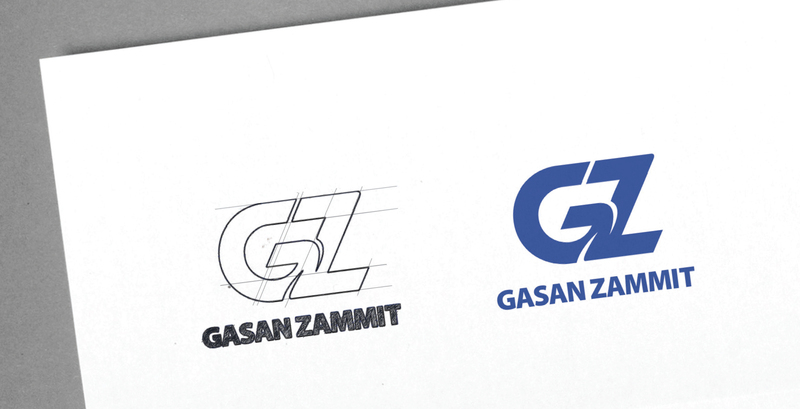 Designing the new logo for the Gasan Enterprises Ltd. and Zammit Automotive merger was no easy task. 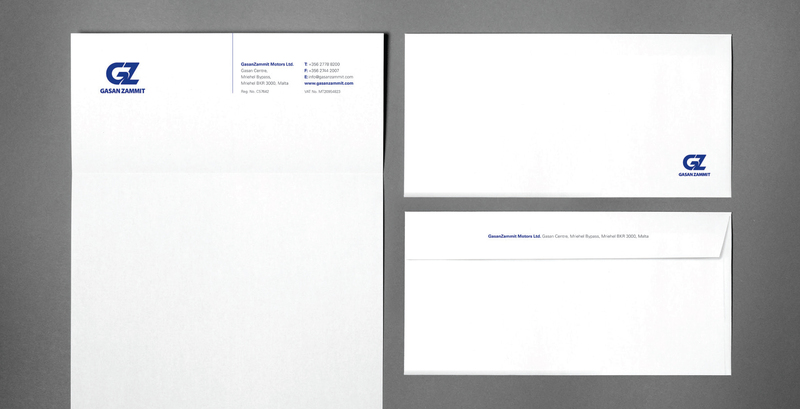 After various redesigns, we ended up reverting to one of the earlier executions, with a few tweaks. It’s a very straightforward interpretation of the merger of two well-established families in the automotive industry. 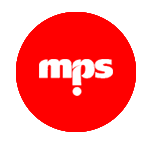 The colour (blue) was kept, as it was common to both previous identities, and the lines within the logo were given a common diagonal slant, in order to accentuate the diagonal of the ‘Z’, giving the form an ‘automotive’ feel. 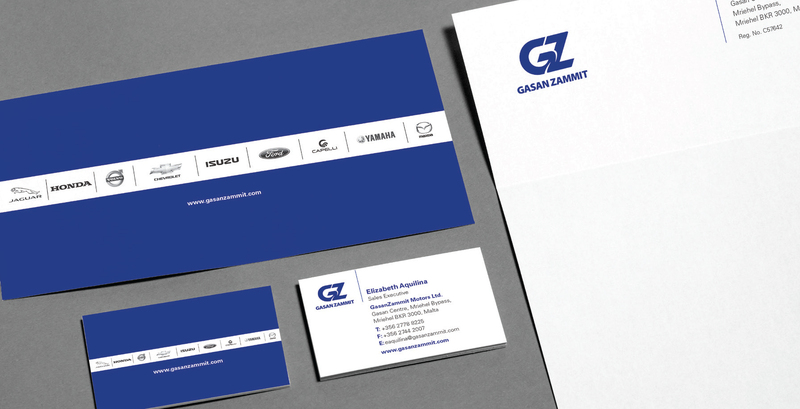 Stationery was designed as clean and simply as possible, with a solid blue backing, resonant of the new cladding on the showroom, and a strip holding all the marques represented by GasanZammit.